As a whole, ARC Machine Co. Inc. offers engineering, development, and construction of custom PLC Controlled machines, and special fixturing for numerous applications helping industry meet their needs for high production and quality. In today's world of manufacturing, speed, repeatability, and precision are critical in production runs of precision parts. 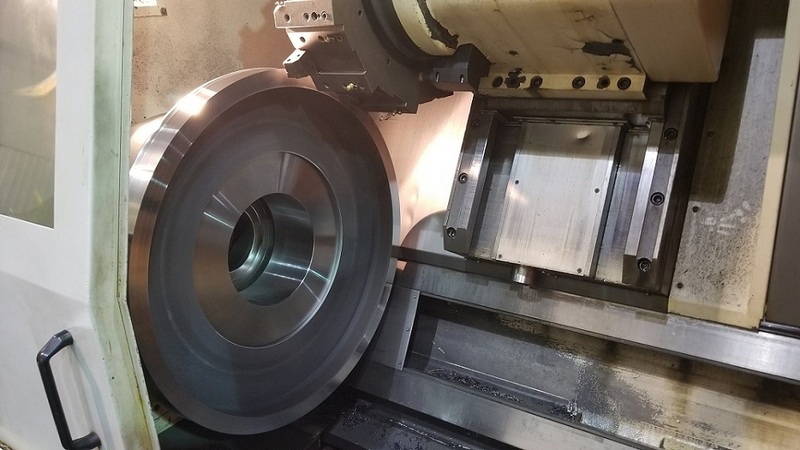 ARC Machine Company, Inc. accomplishes and maintains these important standards by utilizing Computer Numerical Control Machines and programming assisted by Master Cam software on both our milling and turning operations. Our experience in fabricating tools and dies goes back almost 30 yrs. We design and manufacture tools and dies for production for all type of industry. 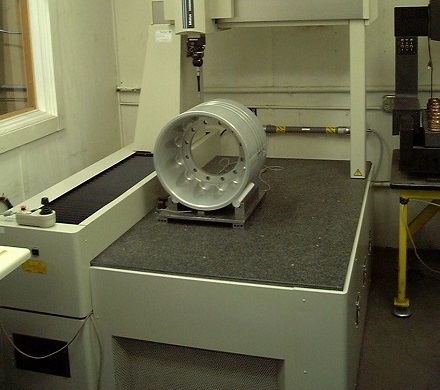 With a certified ISO 9001 quality system, ARC Machine Company, Inc. is one of the best options for your tooling needs. ARC Machine has the equipment and skilled craftsmen to manufacture or repair custom machine parts, manual and retro-fitted machines to serve most industrial,mining, or marine applications. We are capable of manufacturing or repairing the Simplest parts to the most complex parts also Gear Manufacturing such as spur gears, sprockets, and spline parts. 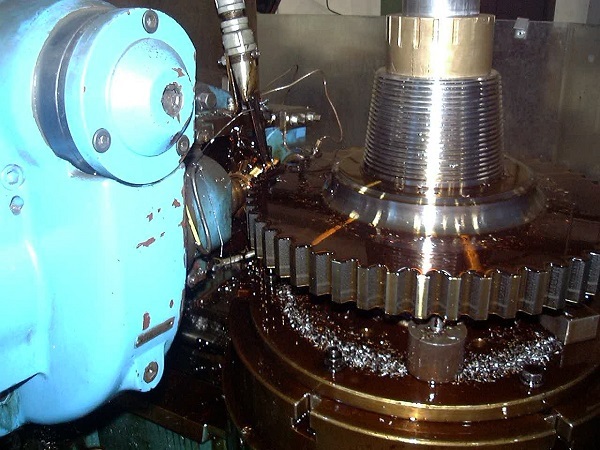 ARC Machine Company, Inc. has almost 20 years of experience in repairing and rebuilding all types of speed reducers/gear boxes, including Dodge, Cone-Drives, LinkBELT, FootJones, Philadelphia Gear and FALK.